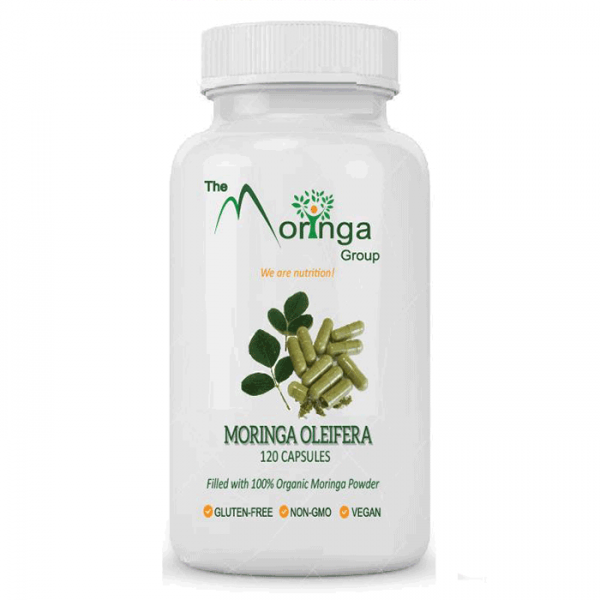 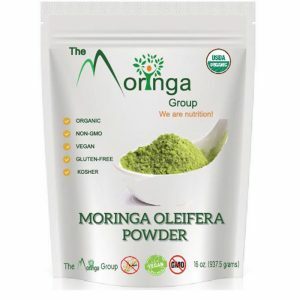 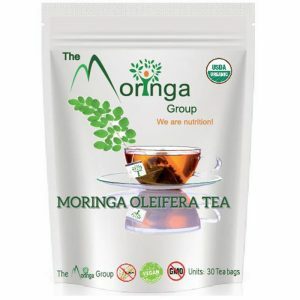 100% Moringa Oleifera Capsules. 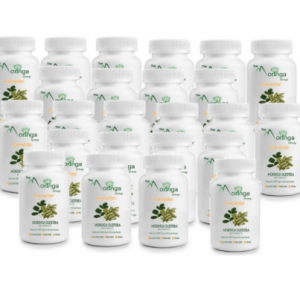 This bottle contains 120 capsules, serving 1 adult for 1 month. 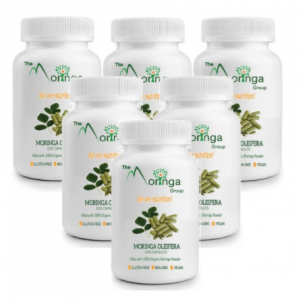 Our pullulan vegetarian capsule shells are filled with 100% pure, organic Moringa Oleifera powder. 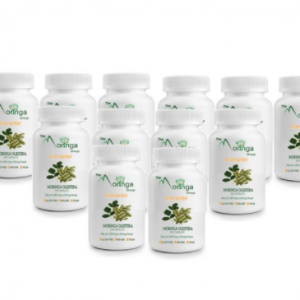 Adults, 2 capsules twice daily. 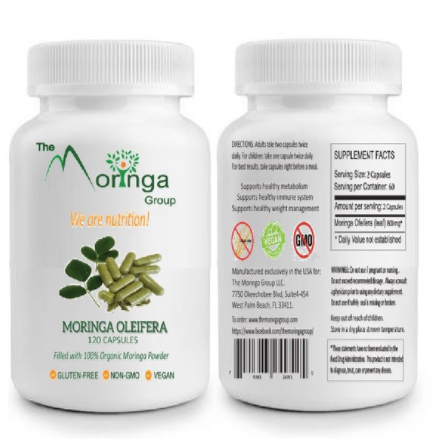 Children, 1 capsule twice daily.